← Destination DART: Ride DART With Pride, for PRIDE! 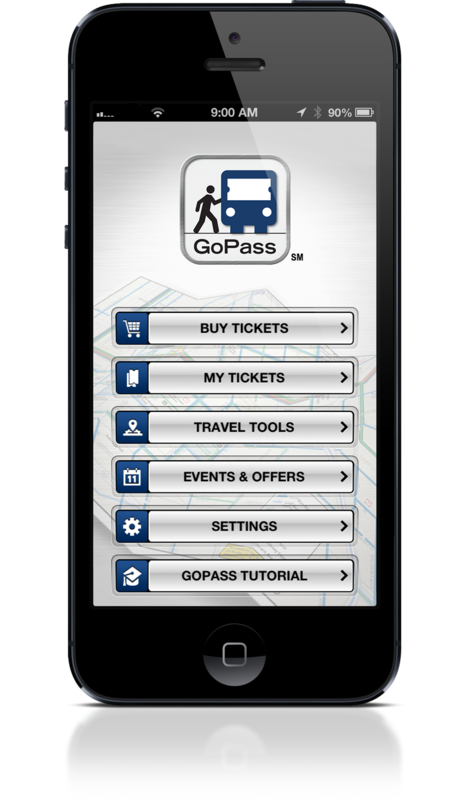 In response to customer feedback, DART has upgraded its GoPass app and is requiring all GoPass users to upgrade their app by September 21 for it to continue to function properly. What’s new with this feature? Please make sure your GoPass is updated to version 1.2.0 on iOS or 1.3.3 on Android. Thanks for using GoPass. This entry was posted in GoPass. Bookmark the permalink.